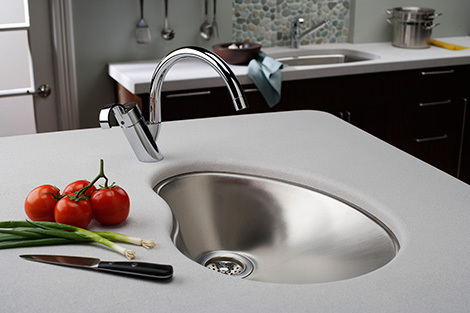 The new Elkay Mystic Puddle Kitchen Sink and Mystic Puddle Bathroom Sink surprise and delight with their lovely free-form appearance. 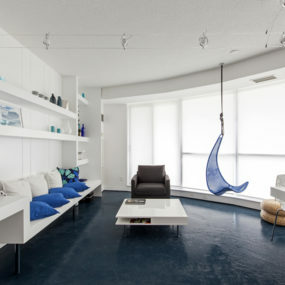 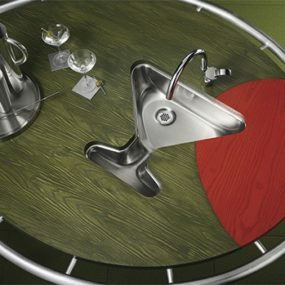 We have grown accustomed to only seeing symmetrical elements in our homes, and thus the contemporary steel Mystic Puddle sinks are a wonderful treat to stumble upon. 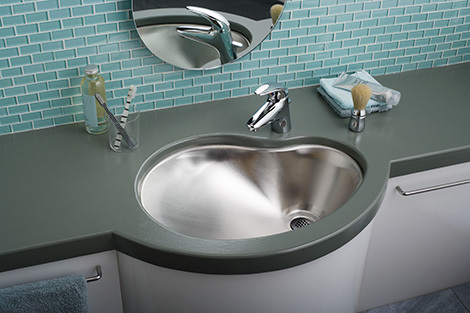 Resembling a natural shallow pool of water, these softly reflective basins possess an organic appeal. 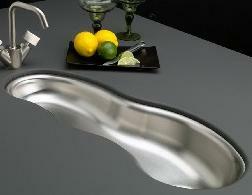 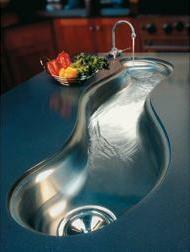 The curvy sinks have a smooth but uneven surface which creates a distinctive, sinuous water pattern. 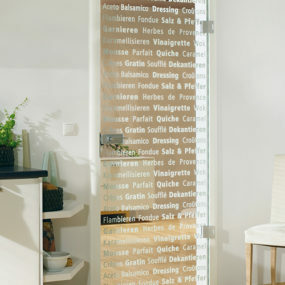 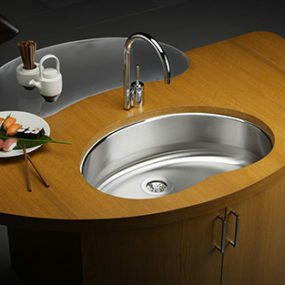 That means that working at the kitchen sink or bathing at the bathroom sink are daily routine experiences which take on a deeper, more serene aspect. 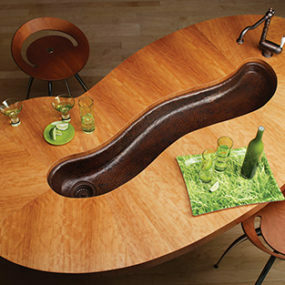 Starting from $1000, this whimsical vessel may be more obtainable than you’d suspected. 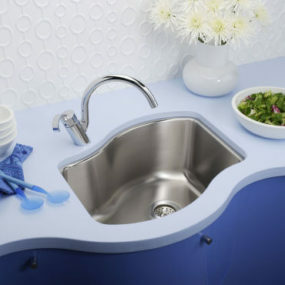 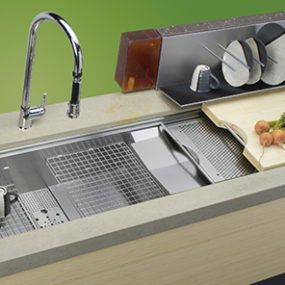 A permanent, personal puddle to splash around in everyday: what could be better than these new sinks from Elkay?